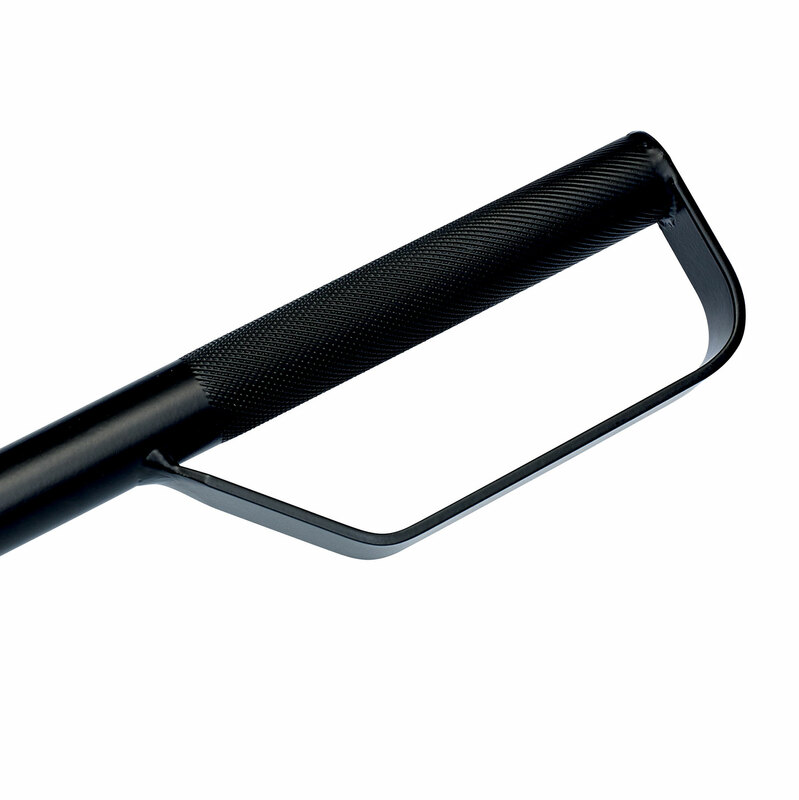 Engineered for first responders, the CarRake Expert Entry Tool allows swift, safe breach and clearance of laminated, security, privacy, and other glass types, allowing expedited vehicular rescue. 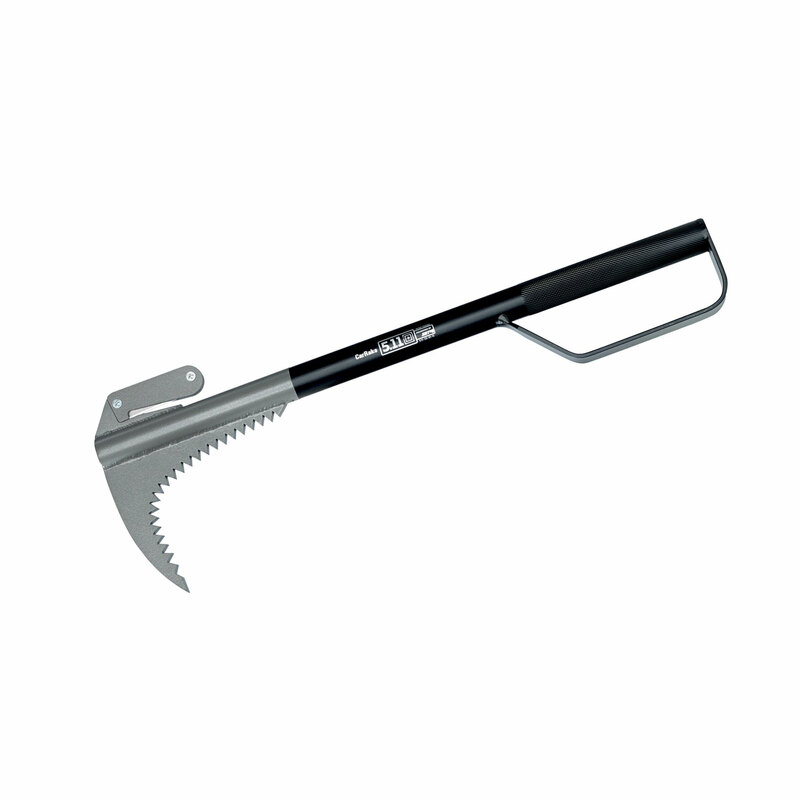 The weighted head allows effective penetration, while the curved rake allows you to pull away glass shards for safe passage through a broken window. 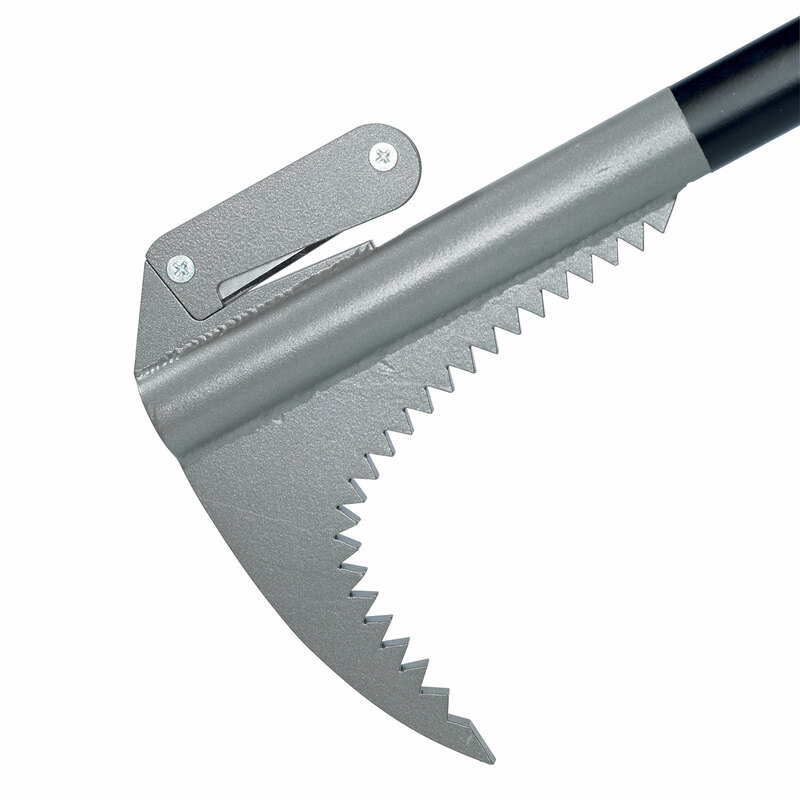 The tool also features an integrated seatbelt-cutter. Speed, efficiency, and utility when you need it.